Welcome to Abacus Wealth Partners. We help you make the best use of your financial resources, freeing your time to enjoy what matters most in life. We show you where you are, protect you from financial dangers, create a roadmap for your future, manage your investments, and provide advice that touches every area of your life. 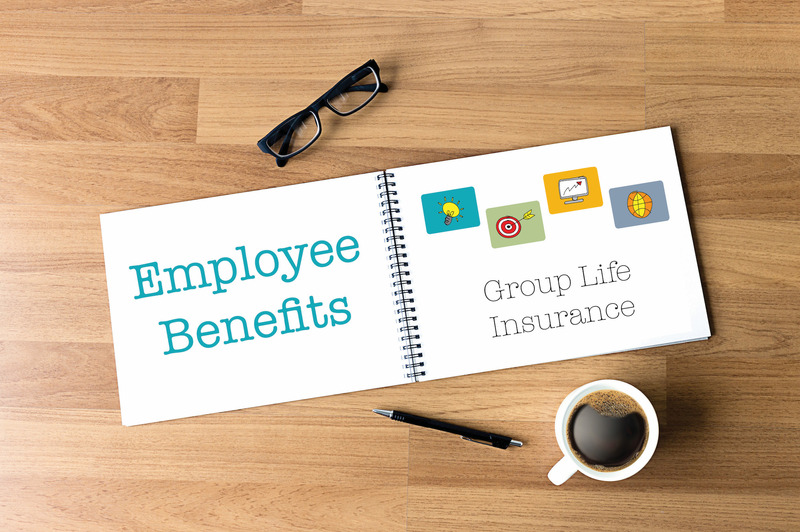 Understanding the benefits and limitations of group life insurance allows you to take advantage of the employer-offered benefit and still seek out the coverage you need to feel safe. Ready to Expand What’s Possible With Your Money? Your relationship with money can both help and hurt your chances for financial success. Our five-minute quiz will help you identify your dominant and dormant financial archetypes and suggest a course of action. 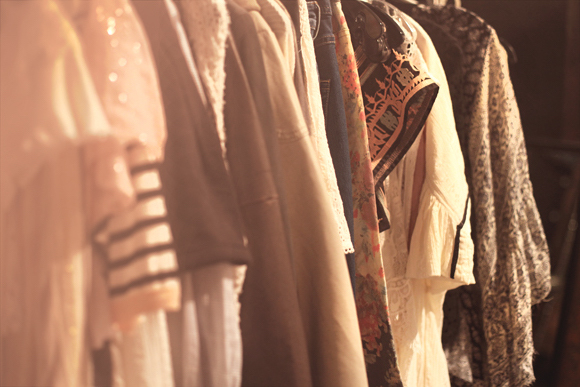 Wednesday, April 17, 2019, at 4:30pm Come "swap" 'til you drop at our Sebastopol women's clothing exchange and revamp your wardrobe...without breaking the bank or harming the environment! 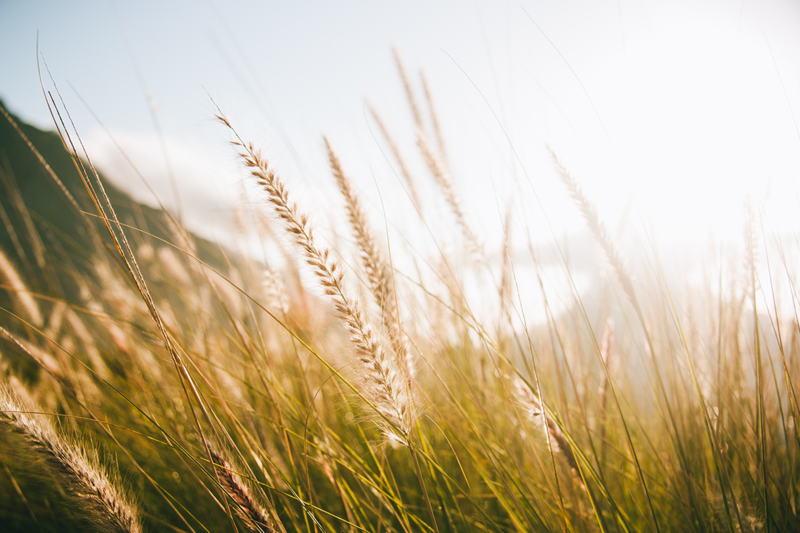 April 23, 2019 at 5:30pm We invite the women of our community to join us in a special event, Walk the Talk: Living According to your Values, hosted by our Sebastopol office.